It’s over-the-top. It’s often ridiculous. It contains some stunningly bad CGI. 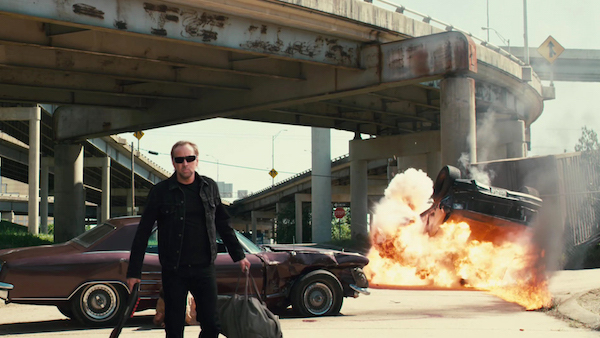 But Drive Angry has muscle cars and devil cults and kickass Amber Herd and Nic Cage as a man who has returned from hell for a bit of vengeance. If that has you saying, “Hey, that sounds kinda like Ghost Rider,” you’re not wrong, but I’ll add this cherry on top of the cheese sundae: Drive Angry also features William Fichtner as a mysterious badass named The Accountant. Fichtner steals every single goddamn scene he’s in. It’s really saying something when an actor steals a movie from a hell-escaped Nicholas Cage, but Fichtner is what truly makes this popcorn flick worth a look. I had thought this is a movie for the true lover of musicals and dance movies: dabblers and dilettantes don’t even bother. Then when it showed at BNAT 11, I got yelled at that I hadn’t recommended it to people sooner. “You knew about this movie and didn’t tell me?” So here – I’m telling you. If you know the classic fairytale, then you already have an inkling of what sort of tale you’re in for – and it’s not going to have a happy ending. It’s about dance and obsession – ambition, but also those who seek to control our talents. 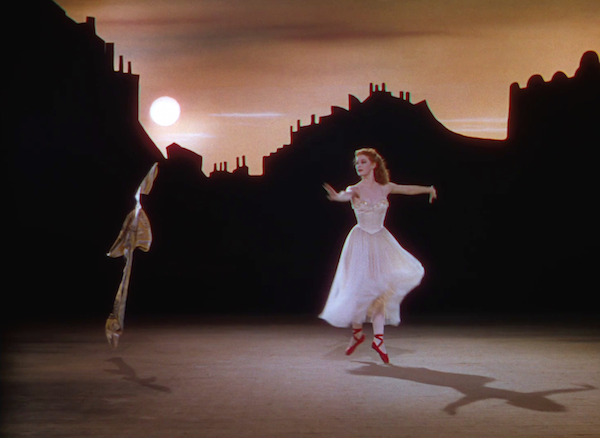 Starring the alarmingly beautiful (and talented – she was a star of the ballet stage) Moira Shearer in saturated technicolor, this film is simply stunning. There’s a lot more happening than a ballet, but the central set piece is one that will stick in your memory for years to come.